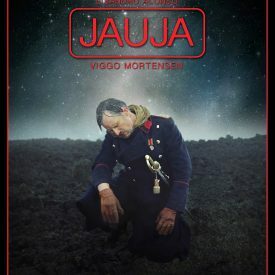 A father and daughter journey from Denmark to an unknown desert that exists in a realm beyond the confines of civilization. 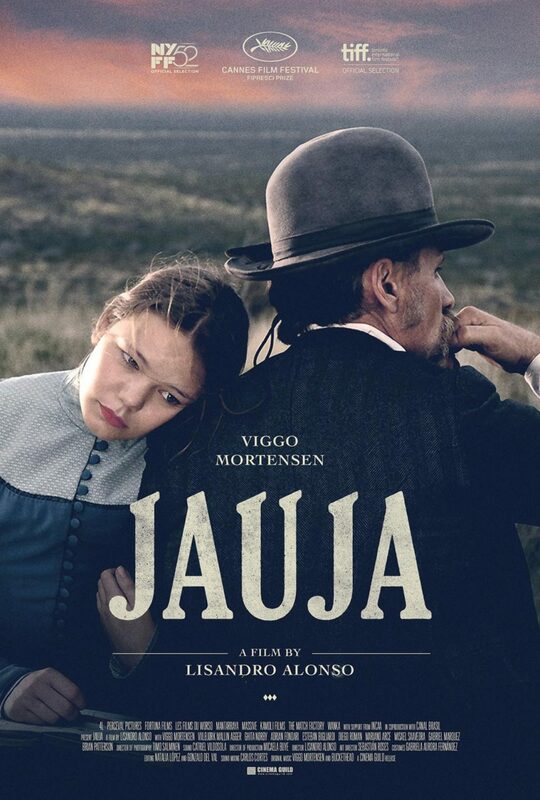 In the 1880s, Danish Captain Gunnar Dinesen (Viggo Mortensen) is in Argentina with his teenage daughter Ingeborg (Viilbjørk Malling Agger). 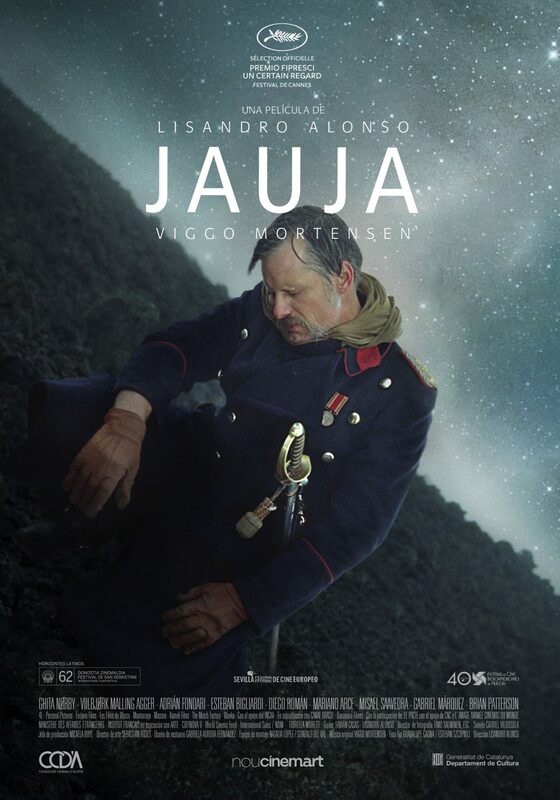 Unbeknownst to her father, Inge is involved with a young soldier named Corto. 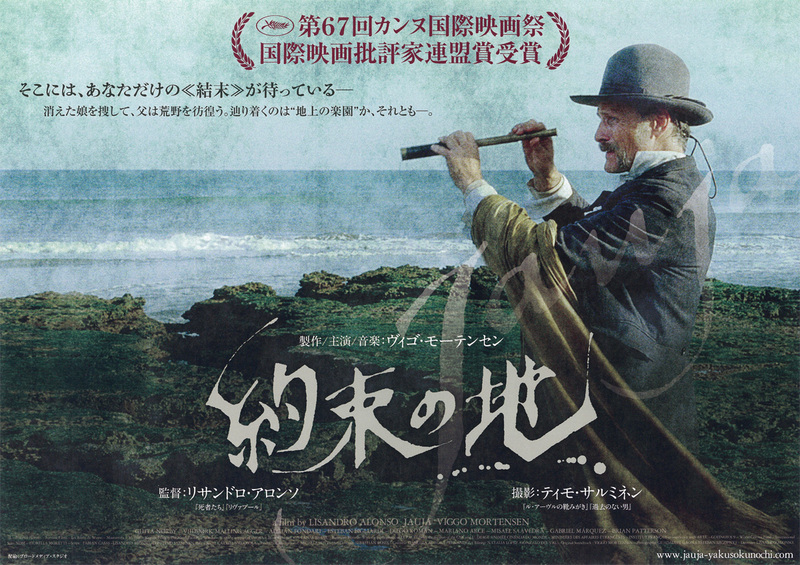 During the night Inge and Corto run off together, and Dinesen embarks on a quest to find them. 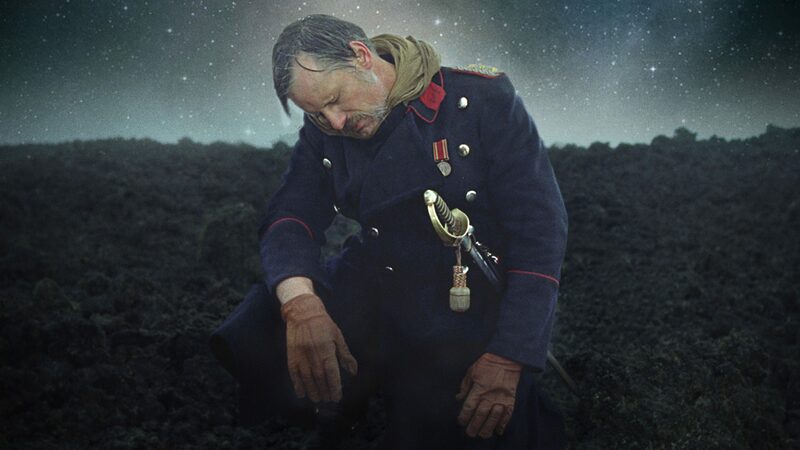 He finds himself in a place and time removed from reality. 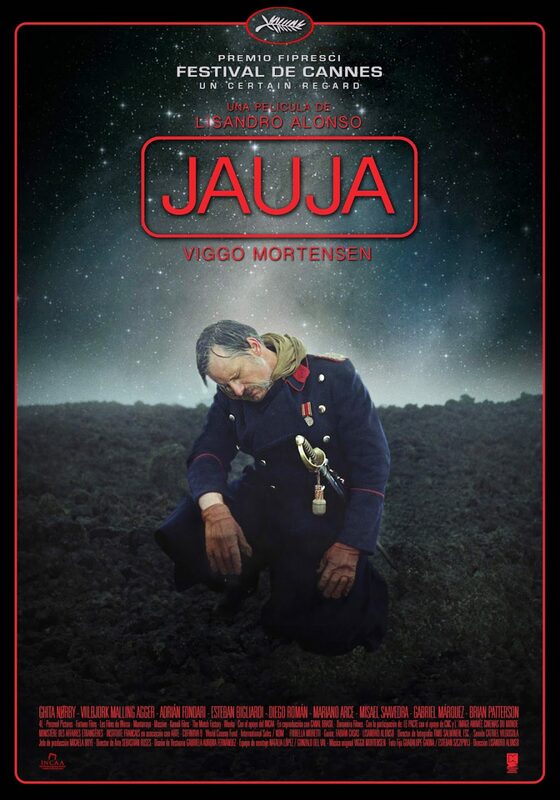 Language: Danish and Spanish. 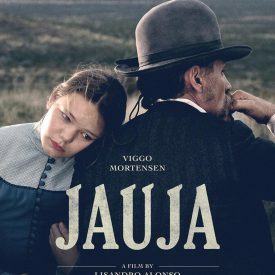 Filmed in Argentina. 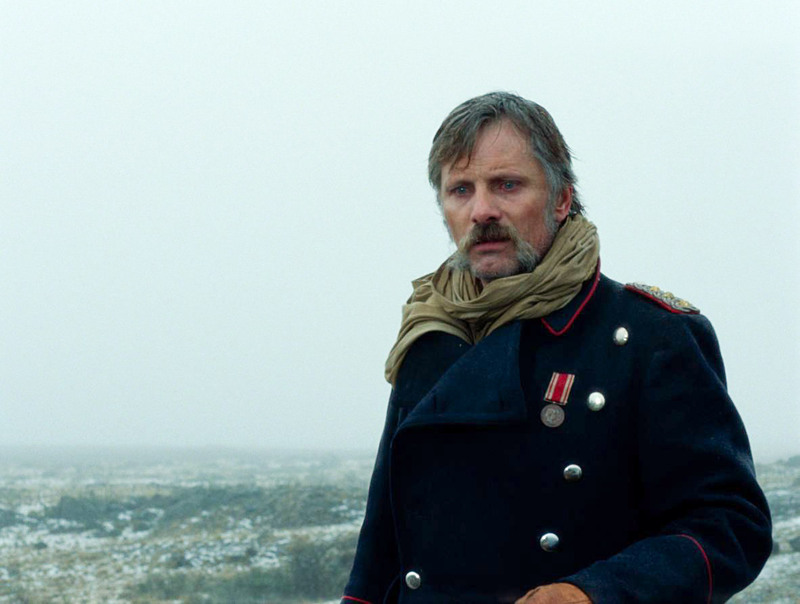 Viggo Mortensen is fluent in Spanish. 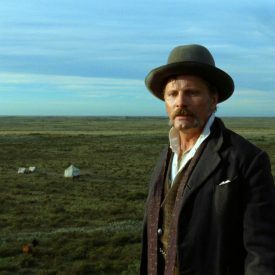 His character’s stilted Spanish accent is a homage to his Danish father, who raised his family in Argentina and Venezuela. 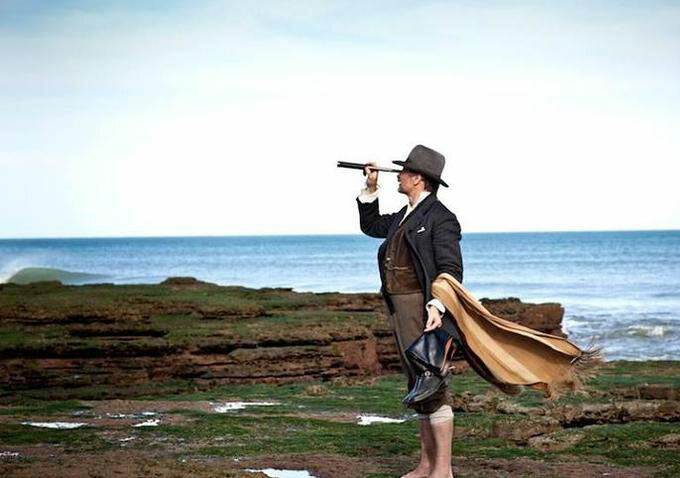 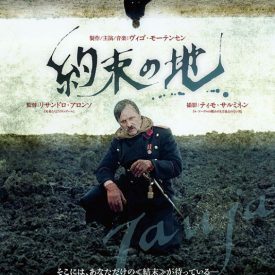 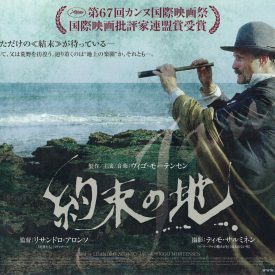 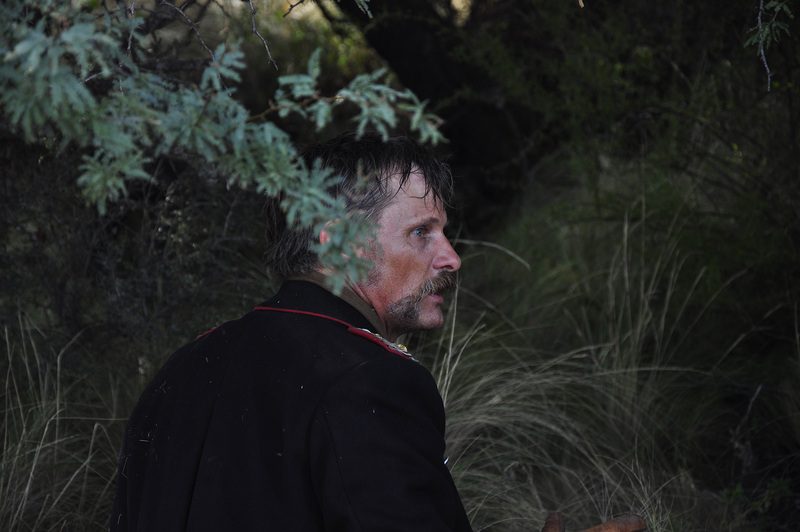 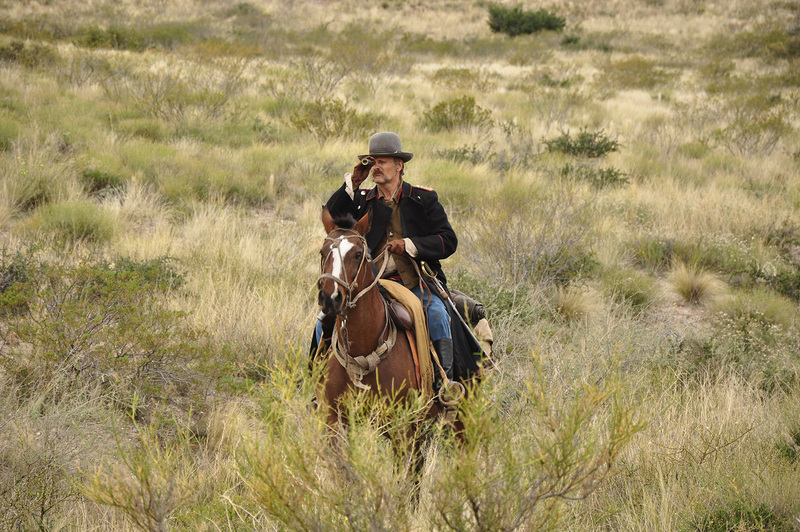 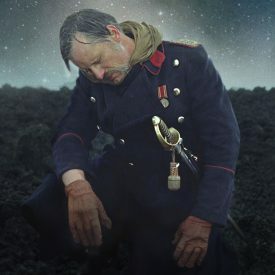 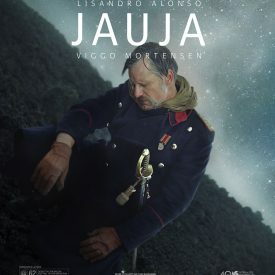 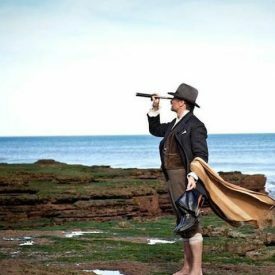 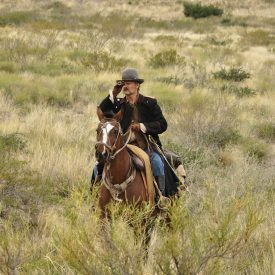 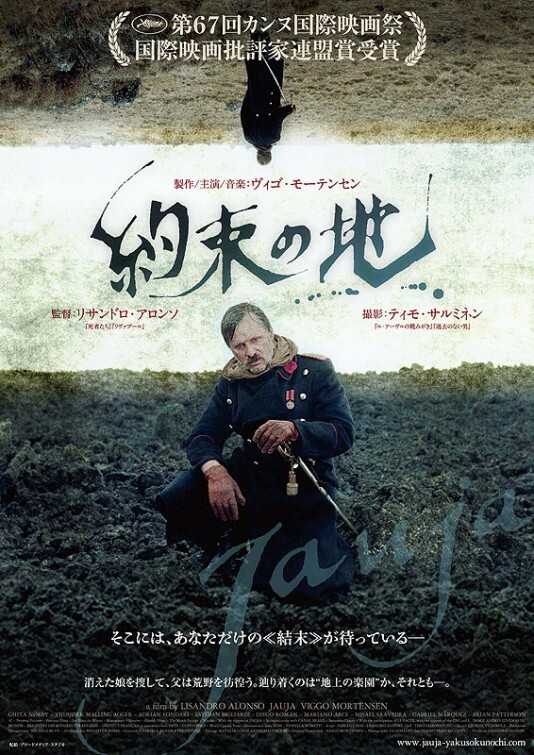 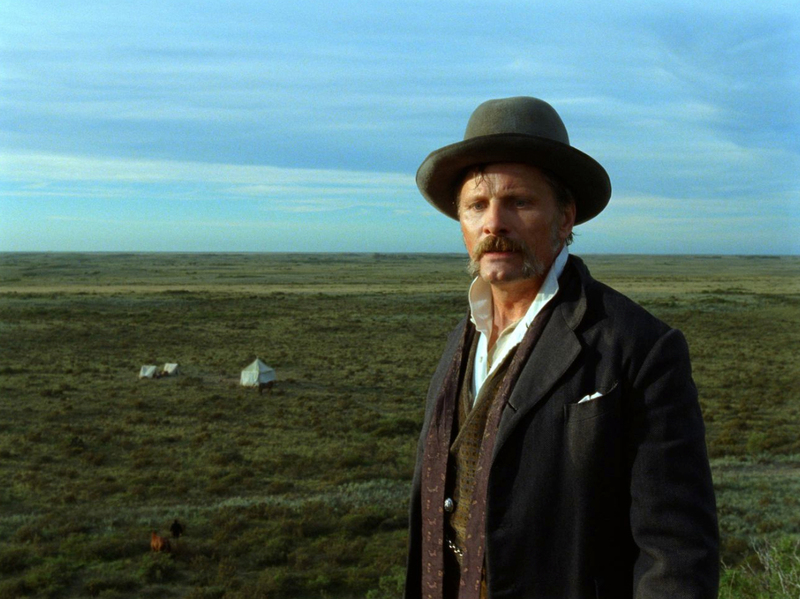 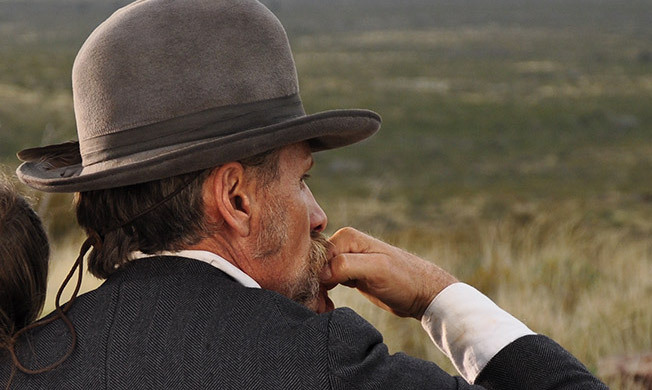 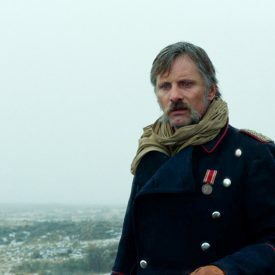 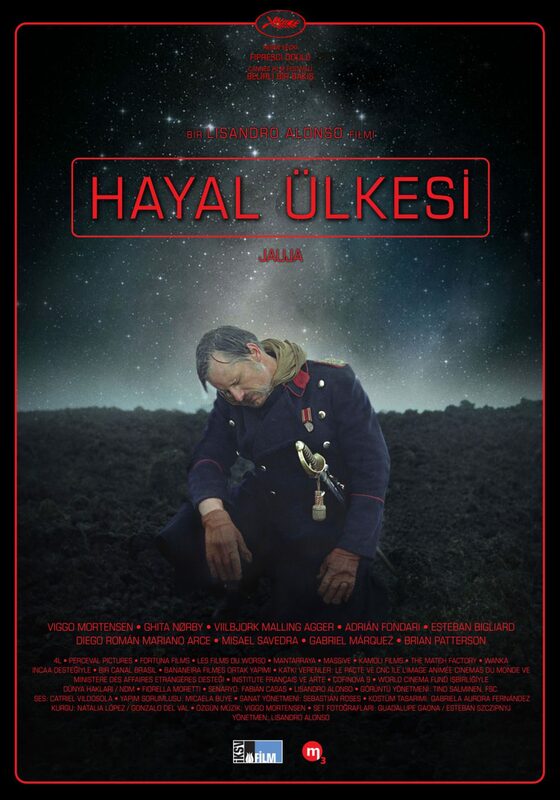 Viggo Mortensen in Jauja. Trailer, interviews, film review.